When it comes to getting an oil change, trust the dealer you know will do a great job with your new or used Honda. Wilde East Towne Honda provides quick lube, oil and filter changes for all Honda models. Use our Express Service to have your service done in 30 minutes or less! You don’t even have to purchase a car from our dealership in order to get it serviced here. 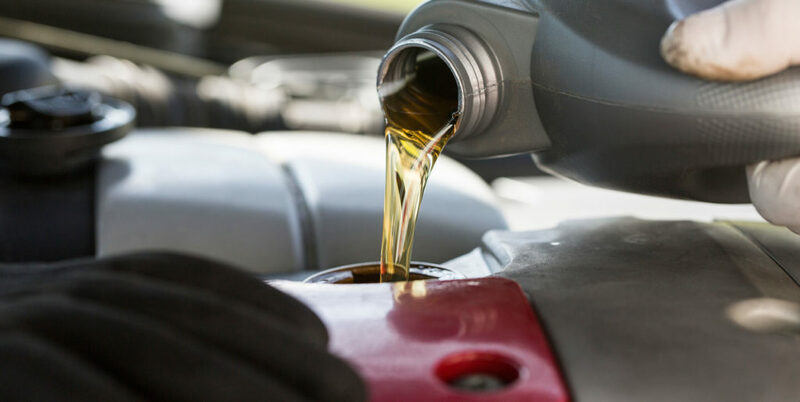 We are pleased to offer our services, including the recommended oil change services, to any new and current customers in the Madison, WI area. In addition to oil change services, we also offer tire rotation, brake service and more. To schedule an oil change or other service, please call our Service Department at (608) 268-6131. The Honda Maintenance Minder system keeps track of engine oil life, letting you know when your Honda’s engine oil needs replacing and maintenance is due. The Honda Maintenance Minder System shows engine oil life as a percentage. Your vehicle will start with 100% oil life and, as you put miles on the vehicle, the percentage will wind down to 0% signaling the oil life is over. Click here to learn more about the Honda Maintenance Minder.